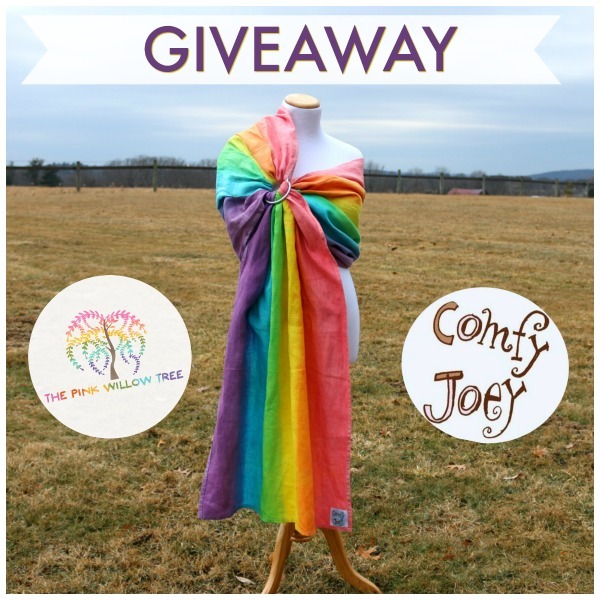 GIVEAWAY - Win a One of a Kind Rainbow Ring Sling! 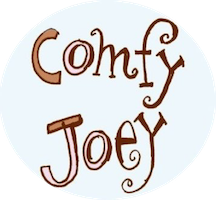 Comfy Joey is excited to announce our collaboration with The Pink Willow Tree! These hand-dyed creations are one of a kind, filled with depth and beauty and meaningful beyond description. We are giving away this Medium linen ring sling that has been dyed by this beautiful shop owner! Enter to win below and good luck! Giveaway is open to the USA and ends 2/10. Void where prohibited.